Correction: This article originally indicated that the Amtrak World Mastercard included car rental liability insurance everywhere in the world. It does not have that protection. Generally, anyone who has an auto insurance policy is covered for liability (3rd party injury/death coverage). I could not find any credit card that does have liability protection for car rentals. The card does have car rental CDW insurance everywhere in the world. This includes coverage in case your rental car is damaged or stolen. 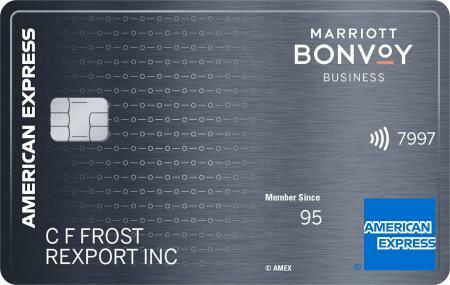 This card has no annual fee, and points can be transferred to Continental at a 1:1 basis or to Choice Privileges at a 1:5 basis! Because this (surprisingly for a no-fee card) is a premium “World Matercard”, it includes car rental CDW (Collision/Damage Waiver) insurance even in places like Israel where no Visa/AMEX/Regular Mastercard covers you! 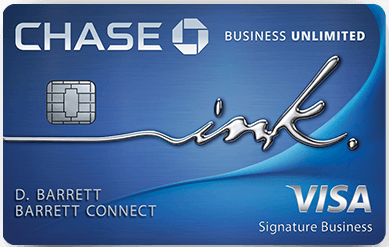 The signup bonus is 5,000 points, which isn’t bad for a no annual fee card. 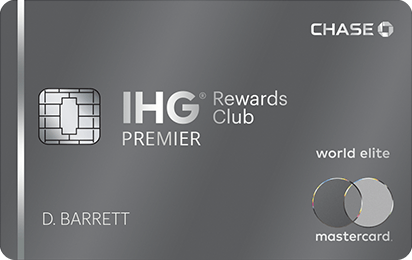 Even if you don’t use the card for spending you can transfer those points into 25,000 Choice points. -Transferred at a 5:1 basis to 9 different airlines including every major U.S. based carrier. Spending on the card earns 1 point per dollar spent. Remember that you cannot transfer more than 25,000 Amtrak points out of an Amtrak account within a calender year! Special bonus: The first person to prove whether or not this card is (able to earn the signup bonus more than once) wins a $50 GC to Amazon.com! 12 Comments On "Amtrak Guest Rewards Mastercard From Chase…"
I am 18, and just started working. I HAVE NOTHING! Good topic, I think I might’ve made a post on this, but if I cant find it then I’ll write one up soon. 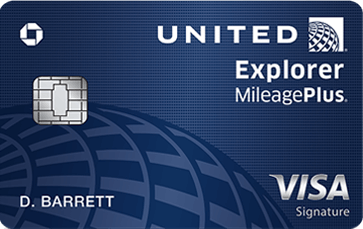 What card do you recommend for all those annoying places who won’t take my Starwood Amex. 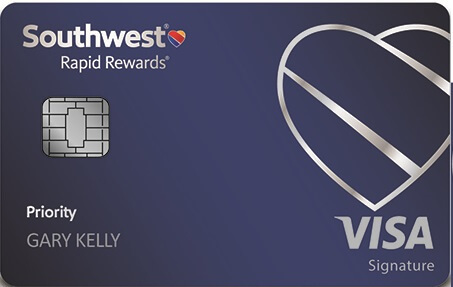 Is this the best visa/mastercard out there with no annual fee? Are you sure it includes liability? Most CC’s only give Collision/Loss/Damage. What about here in the states? I need to make two round trip tickets to Israel in March. Sidestep is currently quoting me at about $1000/ticket. Can someone give me a game plan for scoring a free ticket or price reduction. I currently do not own any cards besides a cash-back. I am a member of starwood with zero points. it seems from southwest’s website that they fly out of LGA. is this true? raises the value of these points for all NYC readers. they fly to lga with there partner airline ata but they themselves do not fly. Which airlines can get you a ticket to Israel for 40,000 starpoints? 40,000 Starpoints transfers into 100,000 LAN kilometers. 95,000 LAN kilometers is required for a OneWorld ticket to Israel. “rental company itself is required by law to give you liabilty ” what does that mean? does it mean that even if i don’t pay for it they are still providing it??? even if you don’t pay they must provide coverage up to state minimum (damages up to $10,000-$15,000) anything over that (like anytime you total a car) is your problem. when you pay for liability, they cover you supplement (up to $1,000,000).